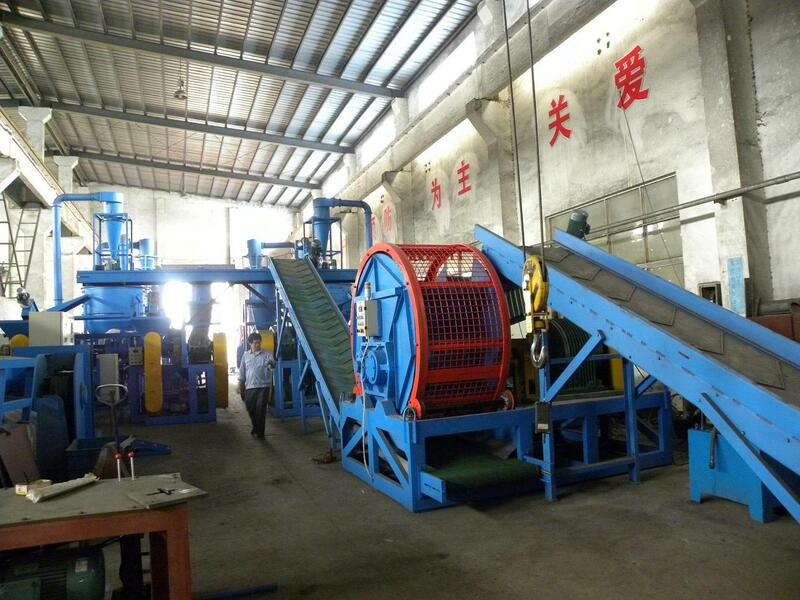 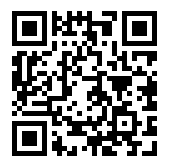 Waste Tire Recycling Plant (TR) from China Manufacturer - Jiangyin Xinda Machinery Co., Ltd. 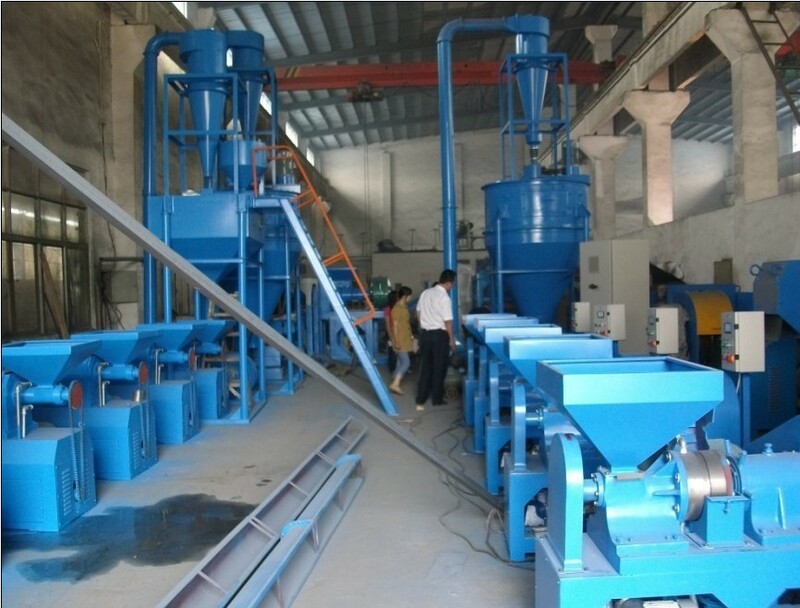 The line is complete automatic line, from drawing out bead wires, crushing the whole tyre, separating the thin steel and fiber to the rubber powder, The line is recycling the waste tyre under the normal temperature. 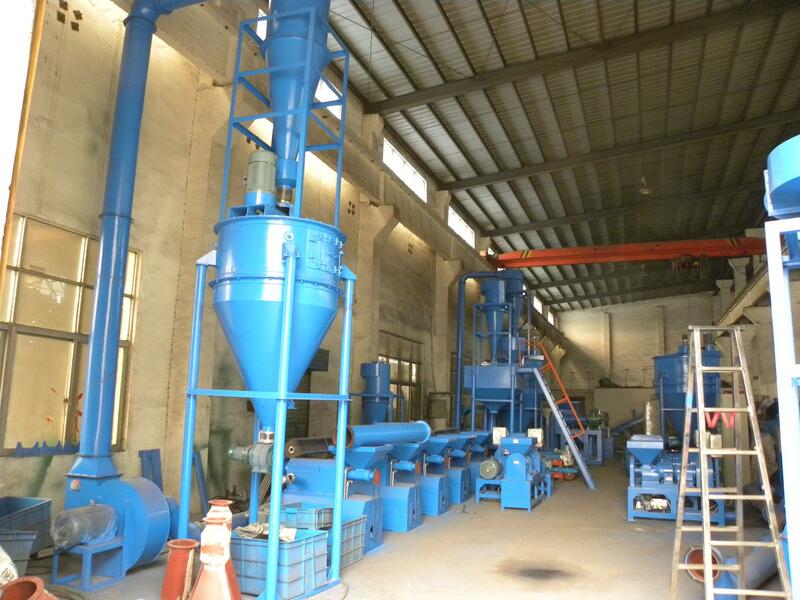 We have 4 standard capacities: 1500ton/year, 3000ton/year, 6000ton/year, 10000ton/year. 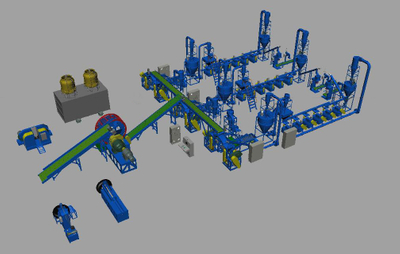 We can also design for any special capacities.